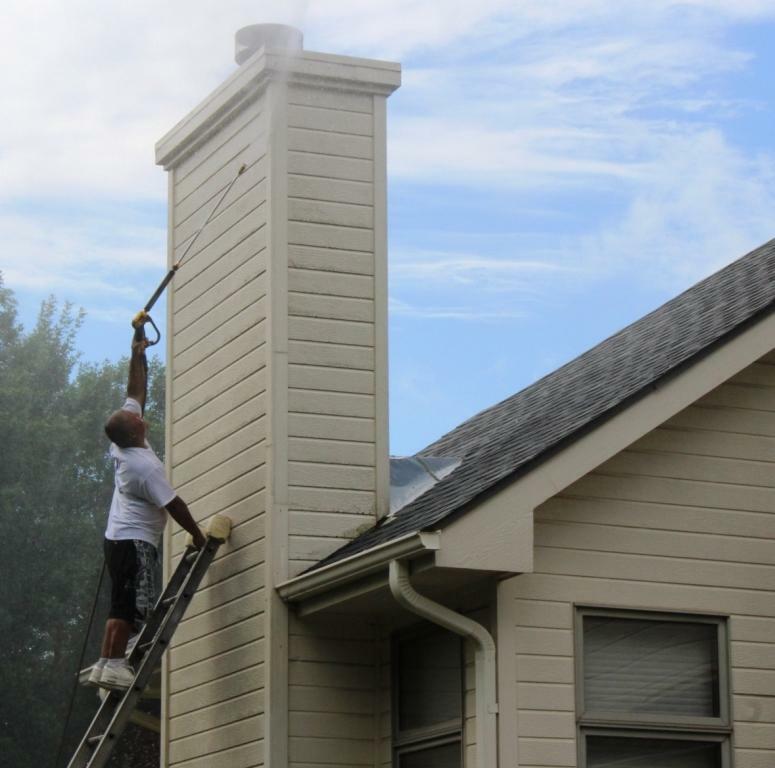 Scott's Painting & Staining Inc. is your ultimate powerwashing contractor. 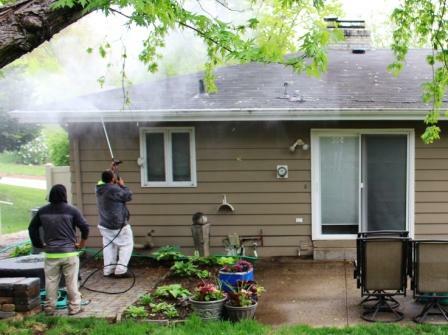 We have been pressure washing Omaha since 1991. What is the Difference between Power Washing vs. Pressure Washing? You may be asking yourself, what is the difference in the terms: power washer and pressure washer? Do they mean the same thing? The short answer is yes, they are the same, just slightly different. Their basic purpose is the same, they both use highly pressurized water to remove dirt and other material from hard surfaces. The one difference is that "Power" Washers not only use highly pressurized water, like high pressure washers, but they also heat the water, making it better at removing stuck on materials from surfaces. Mold, mildew and grease stains being the most common. For residential household use, pressure cleaning is generally a little bit safer. It can be less harsh on some surfaces, such as concrete, brick and masonry. Power washing and pressure washing takes some training to keep from damaging various surfaces. It is extremely easy to "cut" into the wood surface of a deck or fence if the distance or cleaning pattern/technique of the powerwasher's wand are not followed correctly. 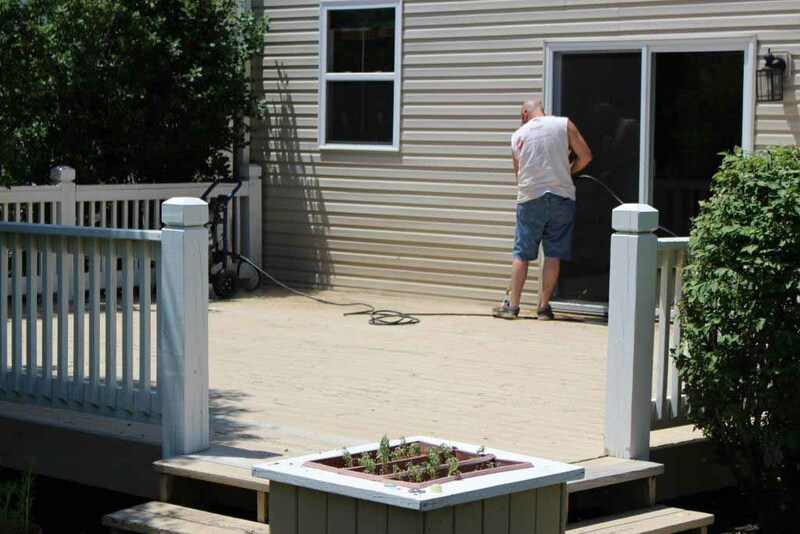 If you are looking for Millard power washing or Elkhorn pressure washing, let Scott's Painting & Staining Inc. become your Professional Omaha Power Washing Company of choice for all of your cleaning needs!